Students, Universities, and Premier Sorority & Fraternities. Creative, From-Scratch Cooking & Fresh, "Real Food" Ingredients To sum up our food in a simple hashtag, we do #CoolFood. 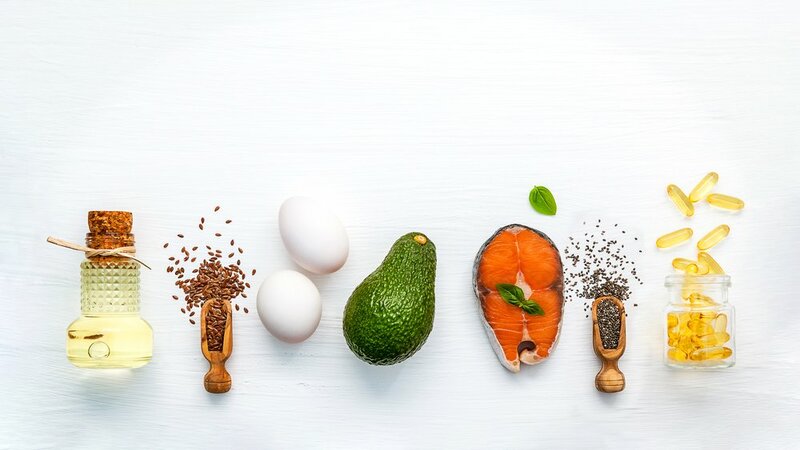 Cool Food is simple, relatable, fresh food, done with a “cheffy” twist. Gone are the days of college kids eating processed slop . . . Employ Professional Chefs to Provide Rockstar Service If we haven’t made it clear enough already, we are Chefs. Chefs that love cooking many different cuisines, all fresh and from scratch. No more frozen, processed meals . . .
“Organic” labels have increased tenfold in popularity in recent years. You’d have to be living under a rock to not notice the increase in health food stores and all natural sections of local supermarkets. 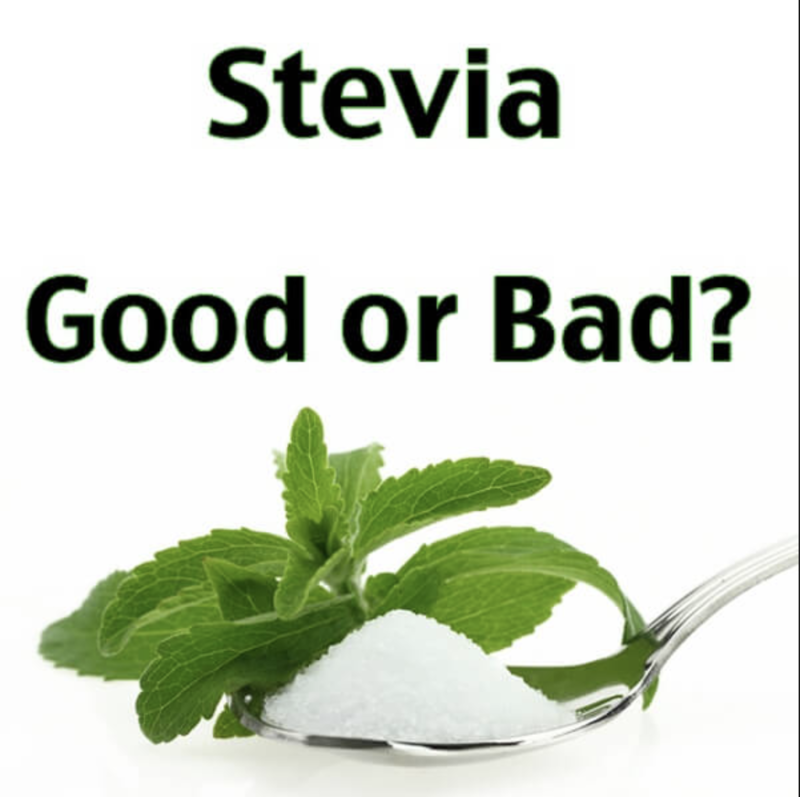 The reason stevia, a natural sweetener, is gaining so much attention today is not so much for what it adds, but what it doesn’t!